Missoula’s tight housing market helped push the median price of a home to a record high of $290,000 last year, marking the eighth year in a row where the cost of buying a home has climbed, the Missoula Organization of Realtors said Thursday. At the same time, slightly fewer homes sold in 2018 when compared to the year before, and the number of housing permits fell by a whopping 31 percent. The vacancy rate in rental housing also ticked up by nearly 1 percentage point. 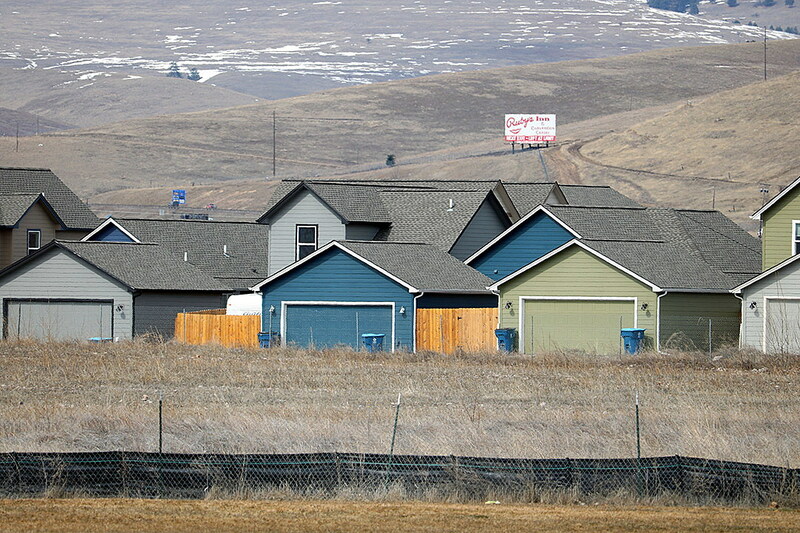 The data was included in Thursday’s release of the 2019 Missoula Housing Report. 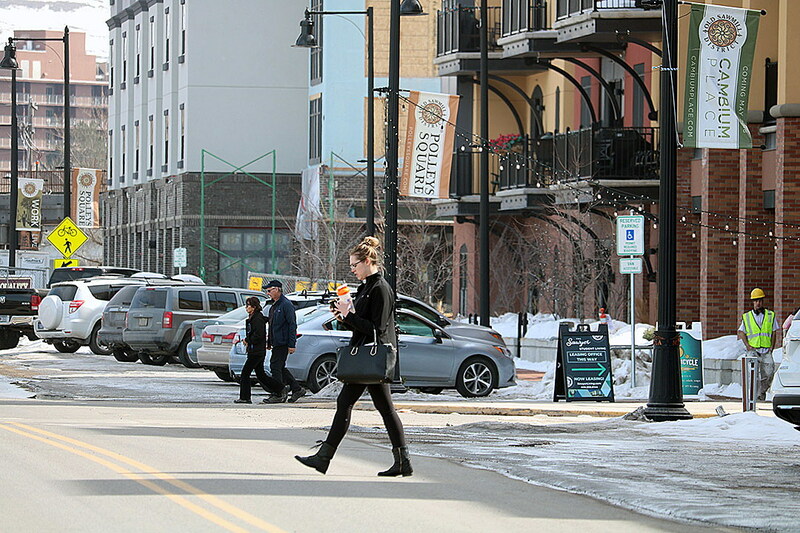 Wahlberg, an agent with Windermere Real Estate and a member of the Missoula Organization of Realtors steering committee, said a number of factors are contributing to Missoula’s rising housing costs. Land prices are climbing, developers have struggled to get new building permits approved, and Missoula’s strong economy encourages higher home prices. But the single largest factor remains Missoula’s limited housing stock. Wahlberg said a number of data points back the assertion that Missoula’s housing shortage continues to influence prices. The number of homes sold in 2018 dropped 4 percent over the prior year, even as the median income among homebuyers increased. Homes valued between $200,000 and $250,000 saw the largest portion of area sales. It’s at those prices where families earning close to the area median income of $54,000 can most afford to buy a home. But it’s also at such prices where housing has become difficult to find and obtain. Housing affordability also has impacted the rental market. The vacancy rate increased to 3.9 percent last year and rent prices dropped around 1.5 percent. Still, nearly half of all renters currently spend more than 30 percent of their income on rent. Across the listing area, renters represent 49 percent of the housing market, and half of those renters are considered cost burdened based upon their household income. That equates to around 7,520 households. Housing experts and those in the real estate business agree that boosting the city’s supply of housing across all price points could have a positive effect on the market, favoring both buyers and renters. But those on Thursday’s panel said builders have had a difficult time getting projects approved by the city and finding buildable lots. Like homes, land values also continue to climb. The median price of a residential lot now stands at $90,000. In the last five years, according to the data, the city has approved just four subdivisions. Last year, 46 residential lots won final plat approval, the lowest number in five years and well below the 200 lots approved in 2015. Forsting, a member of the coordinating committee with Territorial Landworks, said developers are using the city’s inventory of approved building lots, though it’s not easy to get new lots cleared for future projects. For homes already built, the Mullan Road and Expressway corridor saw the greatest sales volume in 2018, outpacing several other neighborhoods combined. It’s also there where the median sales price remains below that of the larger metro area, meaning homes in that corridor are generally more affordable. Central Missoula, the South Hills and the Northside neighborhoods also have median sales prices below the market as a whole at around $250,000. Grant Creek, Miller Creek and the Rattlesnake remained the city’s most expensive neighborhoods, with median prices at $375,000 and up. The city’s more affordable neighborhoods also remain a seller’s market, effectively driving up the median price.